I swear just yesterday it was New Year and yet here we are sliding head first into September (and dare I say it… THE FESTIVE SEASON dun dun dunnnnnn no it’s never to early for me shhhhh). I blinked, and this year has disappeared. Which is awesome for someone living through a Melbourne winter, but also completely freaky at the same time. I had a feeling the first year of school for Bigs would hurtle us through time and space at warp speed, but I had little idea quite how much. If you’re anything like me you will have popped your head up for 20 seconds only to realise Father’s Day is imminently upon us. I struggle to figure out what to get Mr VM for his birthday every year, and it’s usually only four weeks before Father’s Day. By then I’ve got no clue. 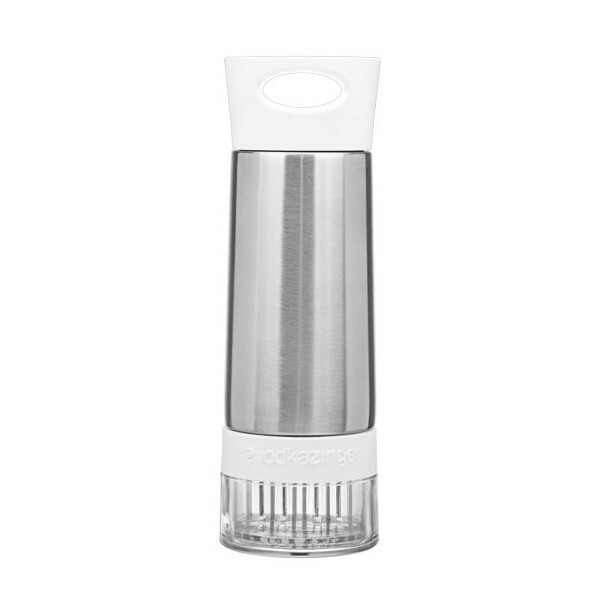 So I do the rounds of my favourite online stores, skating EVER CLOSER to it being cutoff time for shipping if I want the goods to arrive anywhere near the actual date, and usually end up finding something that will fit the bill perfectly. Even if my cortisol levels are having a party in my head. Behold, this year’s choices. 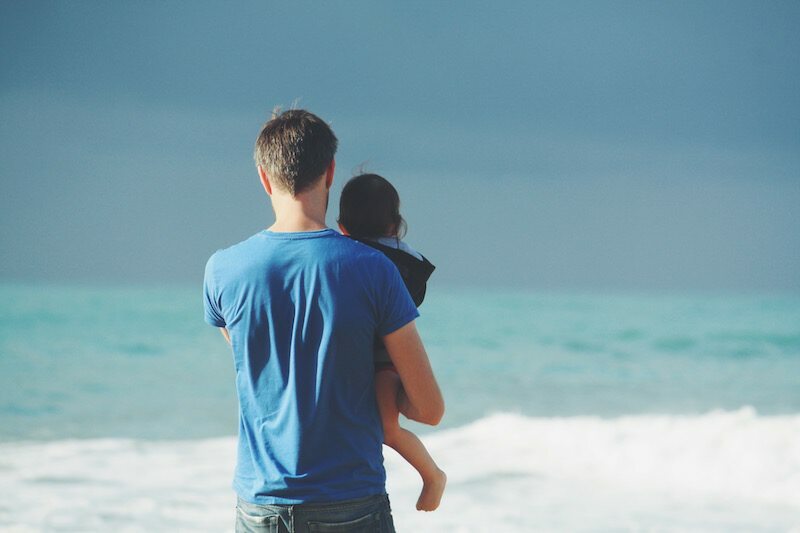 May you find something your dad-type gift recipient will love! Beer or something to drink is usually a safe bet around here, and I know this homebrew kit will go down well. Which is why I’m saving it for his Christmas present! But you don’t have to! There’s a couple of choices, including cider and an India pale ale but I’m a bit excited about the wattle situation here. I wish he would wear a watch, but he won’t. 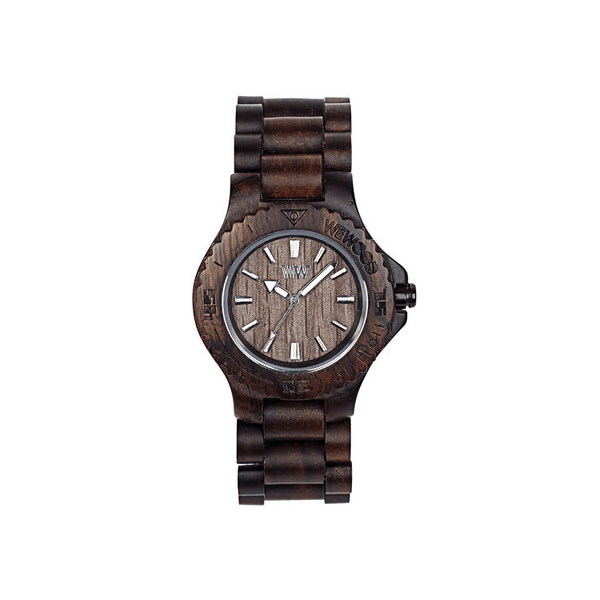 So here’s me making googly eyes at this amazing wooden watch anyway. Mostly because we lose every charger ever, but also cool for the upcoming warmer months where we’re going to spend lots of time outdoors adventuring. 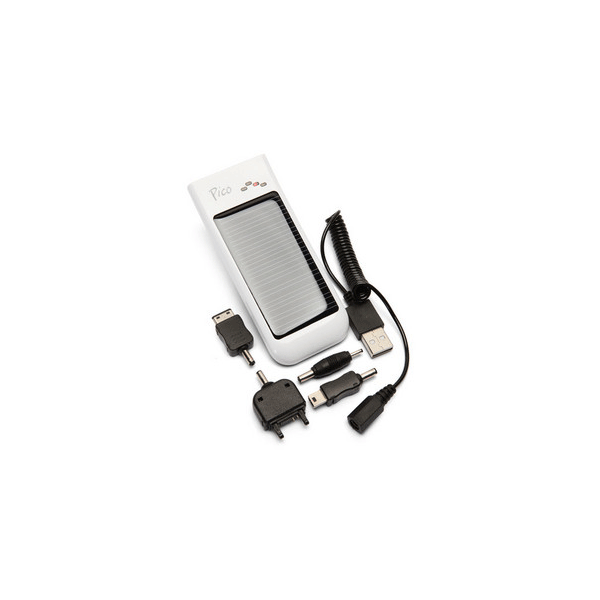 Can’t hurt to have a portable solar charger! Or how about this very nice cabernet sauvignon? Vinomofo are pretty legit for just about any type of gift (Veggie Dad just got ordered this mixed box of shiraz for Father’s Day I’m not mucking around here). 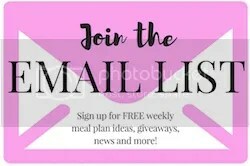 Take a look through and see the daily deals, sometimes you’re saving hundreds off stuff you’re going to have to leave the house and pay full price for elsewhere. For all y’all outside of WA (sorry folks!) you can stock up on cool heirloom veggie seeds for the back garden. The Mr is very proud of his handiwork here, so we’re growing what we can on our balcony. 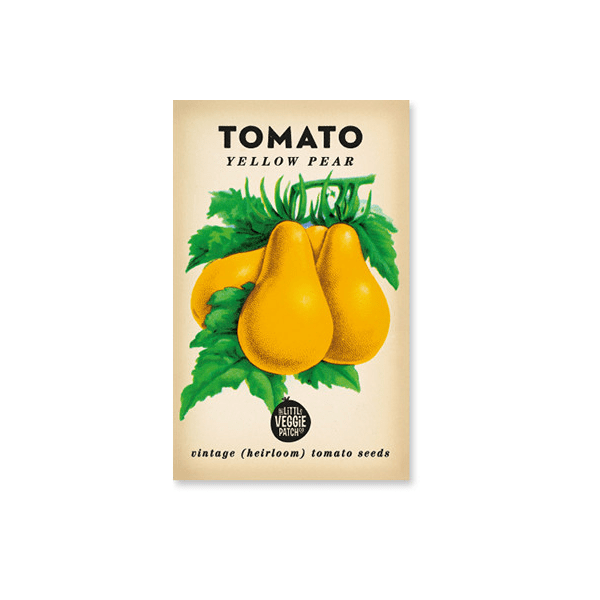 I’ve been wanting these seeds for ages, and now’s the time to get planting! For the literary types, what about No Impact Man? “In the growing debate over eco-friendly living, it seems that everything is as bad as everything else. 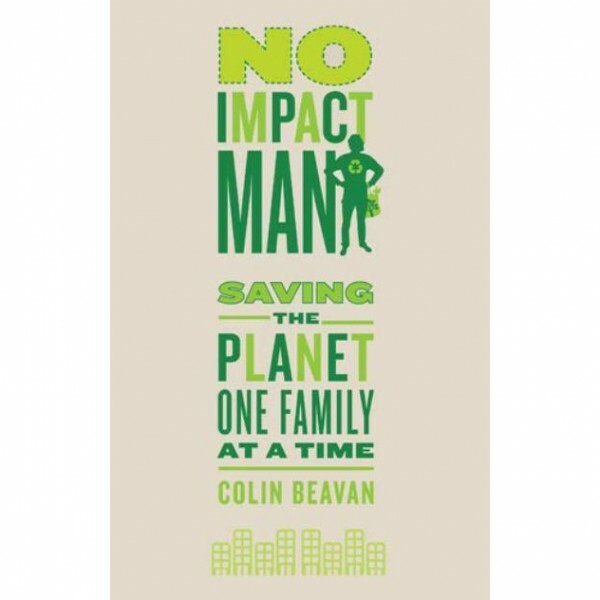 Beavan’s radical experiment makes for an unforgettable and humorous memoir in an attempt to answer perhaps the most important question of all: What is the sufficient individual effort that it would take to save the planet? And what is stopping us? I love a bit of humour and if you’re the kind of gal composting and recycling and the other half is dragging his feet, perhaps this will help? Oh ps there is the option for express shipping, if you are getting a bit antsy about timeframes, it costs a bit extra but can be worth it if you’re running out of time/patience. I also like to do a bit of baking on the day (or throw him a bunch of Crunchie bars, depending on the week), so this chocolate mud cake gets a bit of a run, or sometimes this cheesecake, but made into salted caramel because me. Perhaps salted caramel cheesecake brownies? That’s what I’ll be doing this year! Because again, me. *Contains affiliate links, thanks mates! AWESOME! 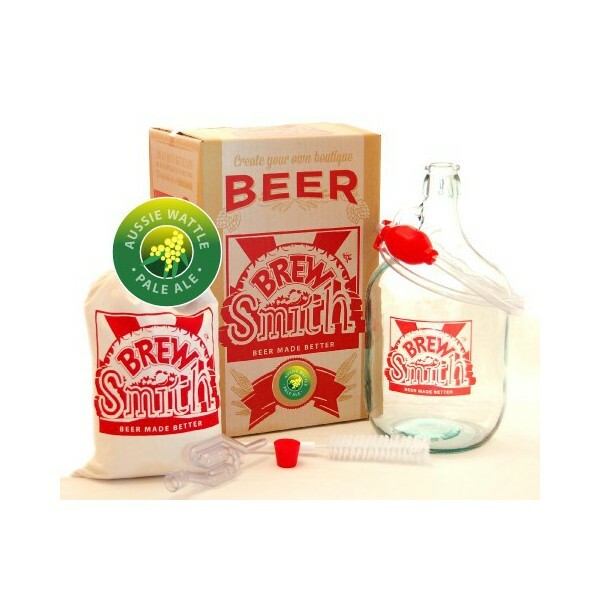 A homebrew kit was the first Father’s Day present we ever got Mr Veggie Mama. It went down well! I’m so the same, always last minute, I love the cocktail mixer, but maybe it would really be for me, lol! I’m right into solar chargers at the moment too. Haha but it blends fresh fruit into the cocktail! that’s suuuuper healthy, right?! The homebrew kit is a winner. A mate of mine has one and adores it.